Edgar Allen Poe wrote a story based on a famous country music song called, “The Tell-Tale Heart.” Rish Outfield performs a reading of this classic tale just too late for anyone to actually listen to it before Halloween. 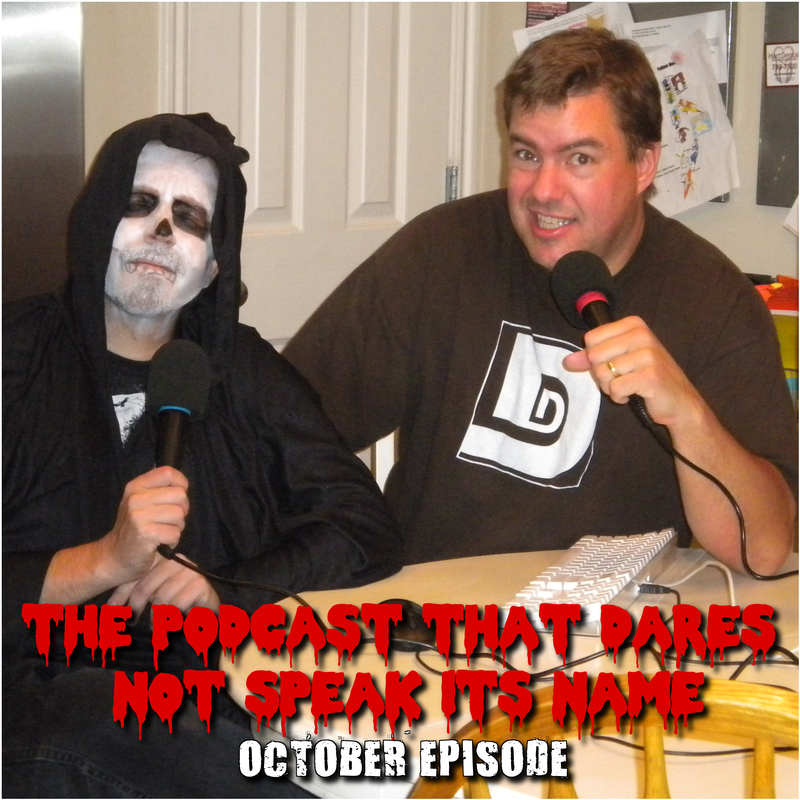 Afterward, Rish and special guest, Big Anklevich, talk about their favorite Halloween costumes, and Fake Sean Connery talks about his exploits with all the various members of our hosts’ families. What a delightful little scamp he is. Music is Shedneryan 3/4 by Roger Subirana Mata.